Anyone can improvise! Ever wanted to try improv but you weren't sure if it was for you? This free 2 hour intro to improvisation course is designed for those who have never had any experience with improv. Cost: Free! Spaces are limited though so reserve your spot now. The Queen Alexandra home is next to the Coorparoo State School and has onsite parking. It is a short walk from the Coorparoo Train Station and can be accessed on the 200, 204, 209 & 222 bus routes. 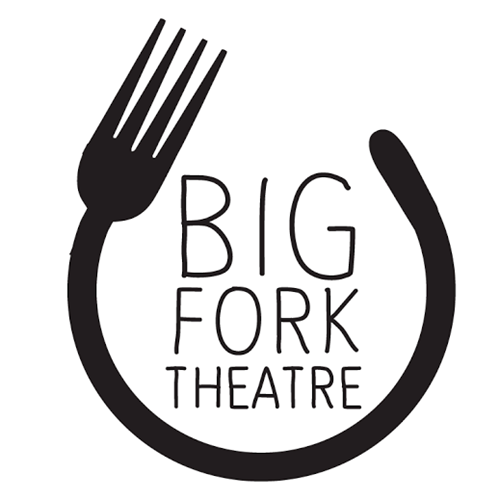 If you have any questions about the session please email us at bigforktheatre@gmail.com - we hope to see you there.